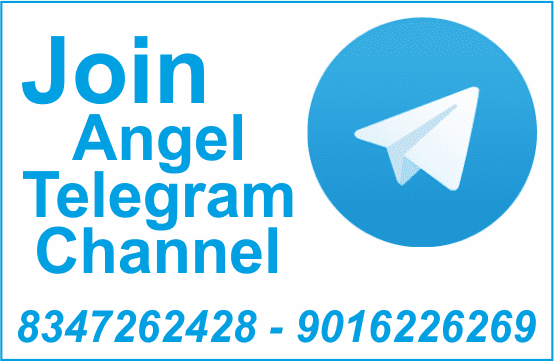 · The numbers of ‘Angel’s 1700 MCQs Book’ given below are of latest edition. A person who pretends to be better than he is. Ans. . A wise enemy is not so bad as a foolish friend. Ans. He said that honesty is the best policy. 11. Fill in the gap. Fossils : Creatures :: Mummies : ……. 15. ………. I went there, the door was locked. 16. This is a fine opportunity ………. should not be lost. 18. Hemant tiptoed into the room ………. He should disturb the class. Ans. Let a beggar be not laughed at. 21. Find the correct spelling of the word ‘Generations’. 22. ………. the match. The students were happy. · અંતિમ સાચા જવાબો જેતે Final Authority પર નિર્ભર છે. · વ્યાકરણના નિયમો મુજબ ઉપર પોસ્ટ કરેલ બધા જ જવાબો સાચા છે.